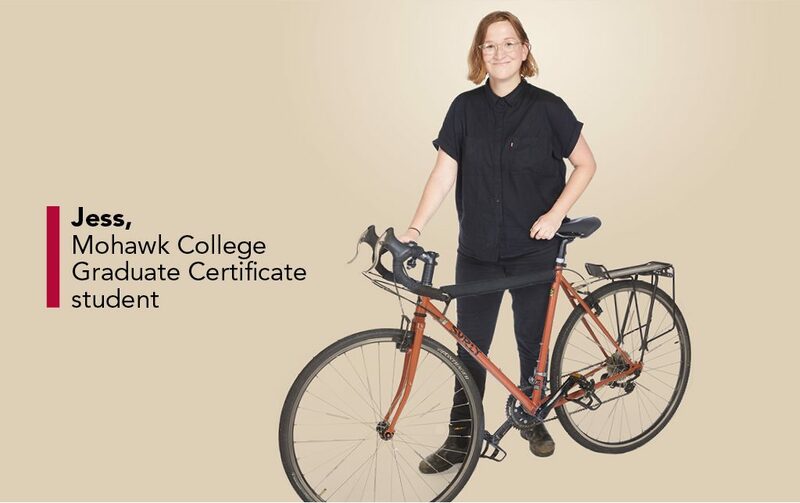 As a leader in experiential learning, Mohawk’s graduate certificate programs prepare you, in one year or less with experience you will use in the workplace. Embedded in all programs are learning opportunities developed in cooperation with industry partners, such as capstone projects, work placements, and interactive simulations. These partnerships formed between industry, colleges and universities are key to students leaving with relevant skills for today’s job market. Interested in working in an industry that’s entirely different from your university major? 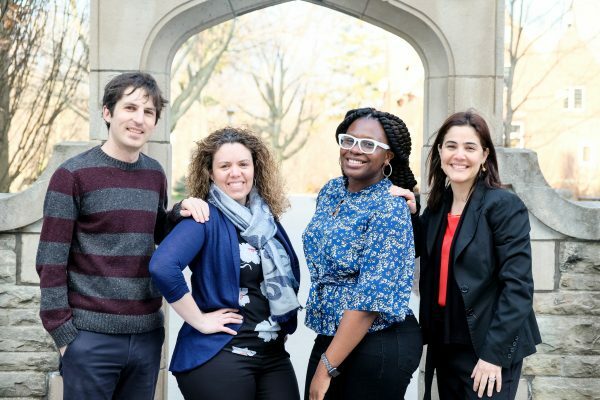 Your bachelor’s degree is the key to being eligible for a diverse range of graduate certificate programs.